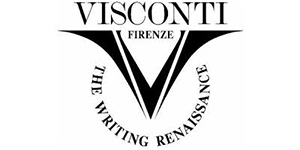 Since 1988 Visconti, the firm that brought writing back to Florence after a period of oblivion lasting over thirty years, has turned Florentine craftsmanship into a icon of its output accompanying its fundamental values of passion, art and technology. 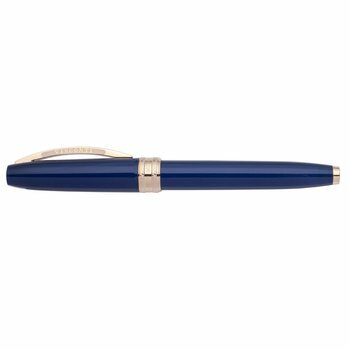 For almost 30 years the name ‘Visconti’ has been synonymous of extraordinarily elegant writing instruments coming from very intense historical and technological researches, fountain pens, rollers and ball-pens. 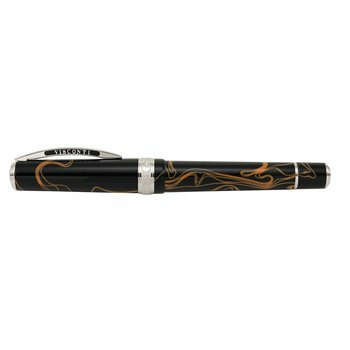 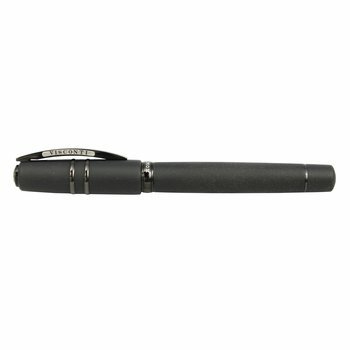 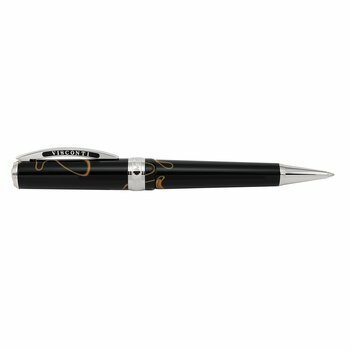 Visconti offers a broad assortment of high quality items all showing strong characters and features. 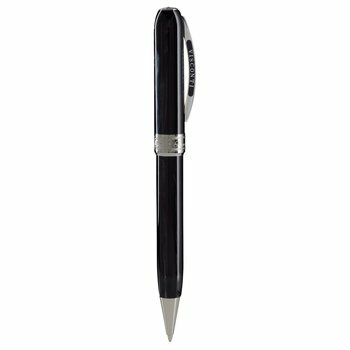 Its winning business model is the very same one that it has applied to writing, based on the rediscovery of skills and expertise and the organisation of people by motivating them with long-term goals.